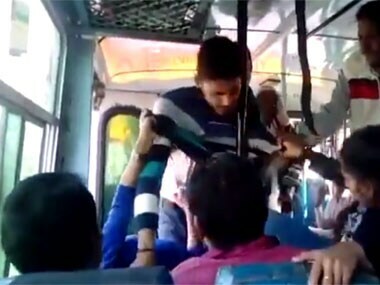 Sonepat 'bravehearts’: Acquitted Haryana youth lose jobs, face humiliation; shouldn’t media apologise? The Sonepat bravehearts case reveals how easily the media jumps to conclusion and how it can be manipulated. Perhaps it’s time for some introspection.